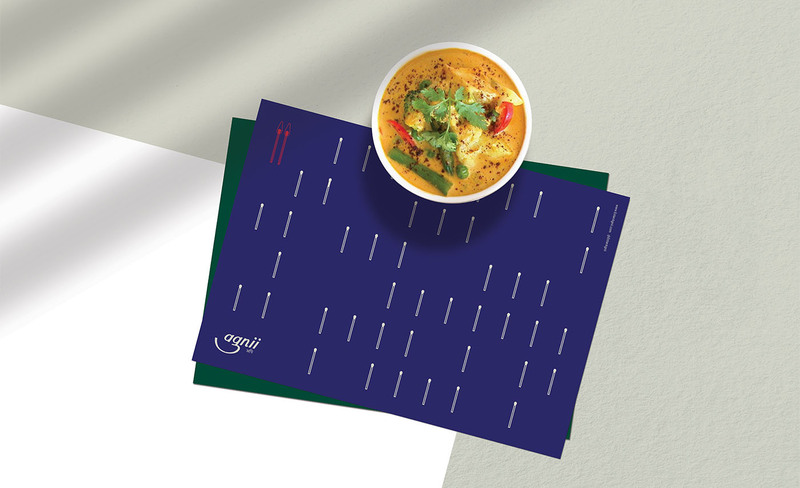 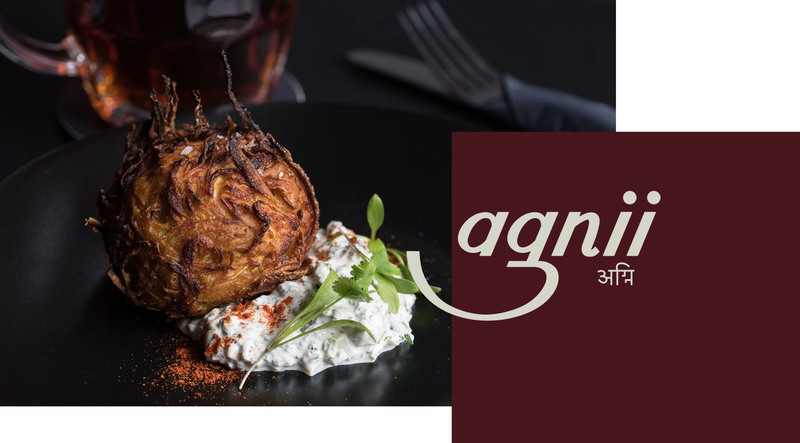 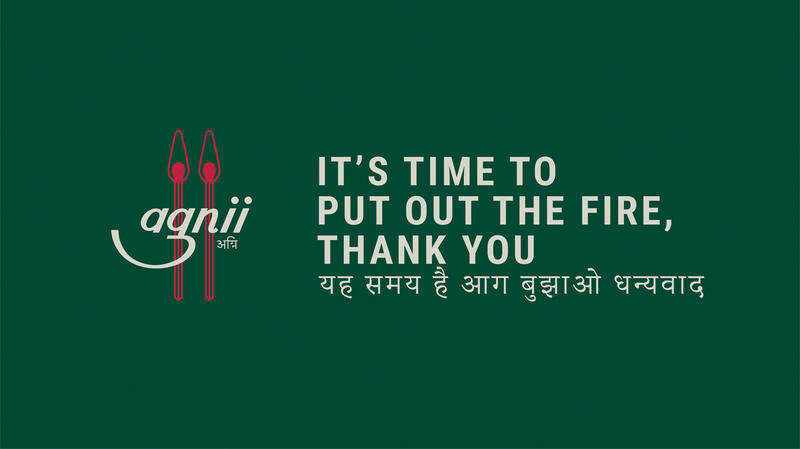 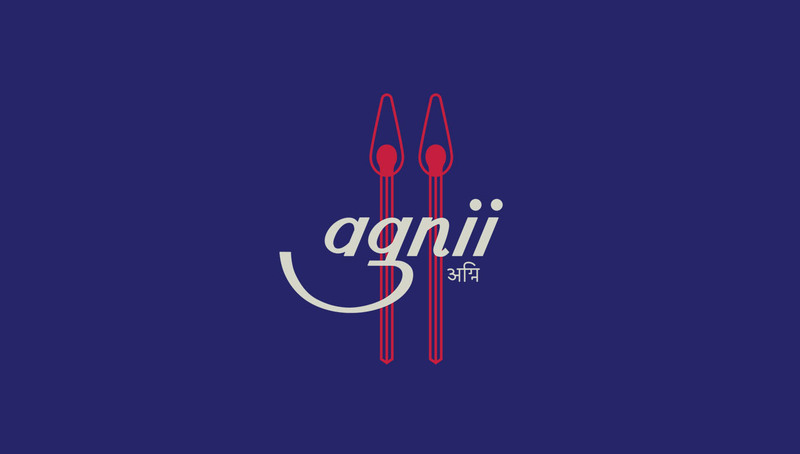 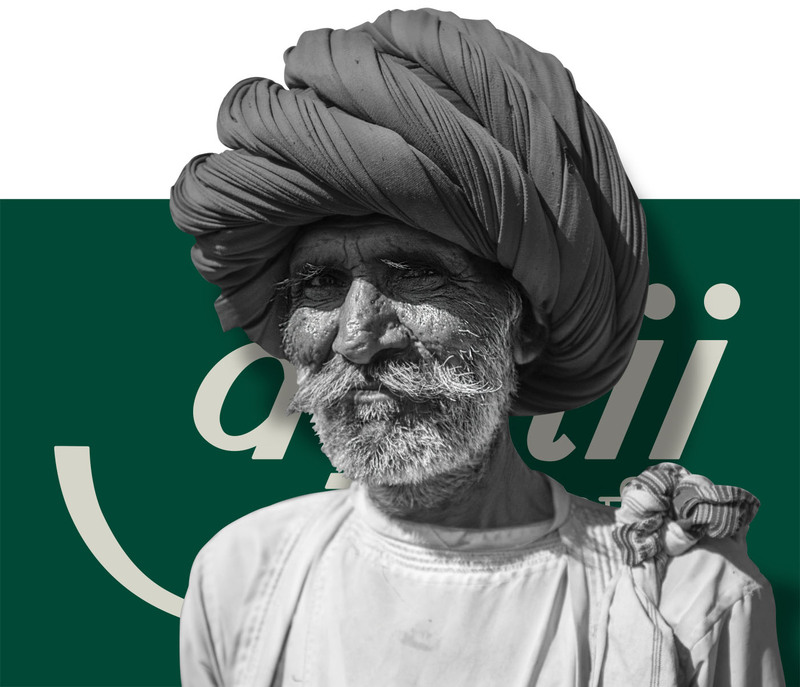 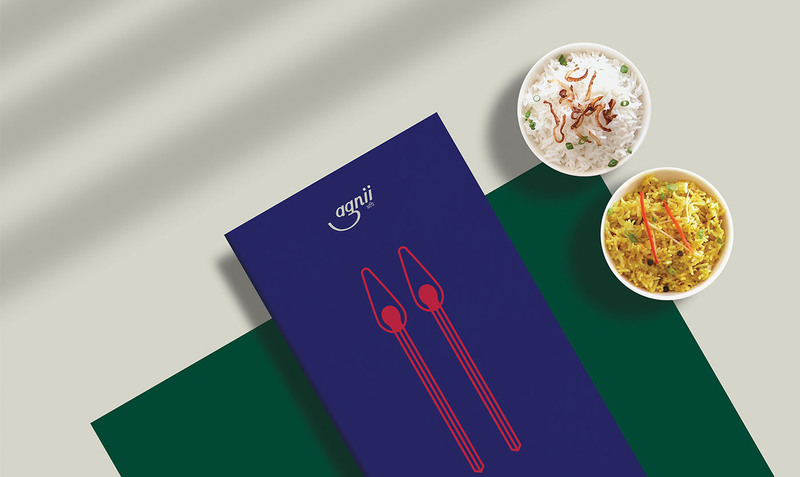 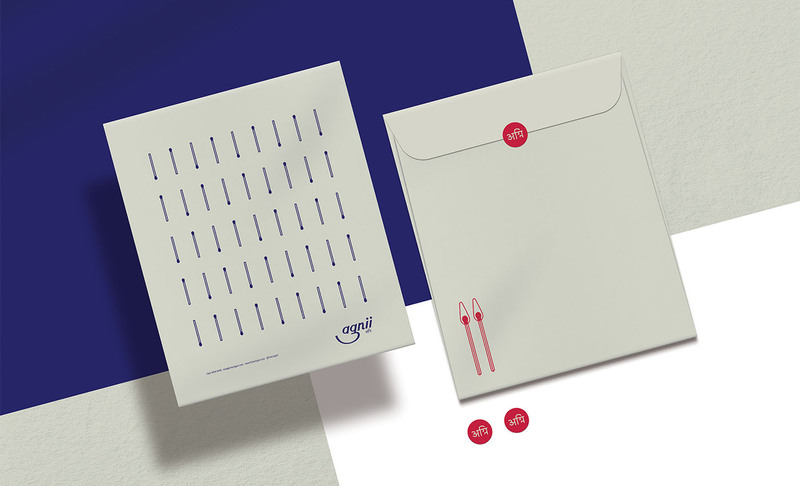 Agnii is an exciting project we recently worked on for an Indian restaurant based in Kuwait. 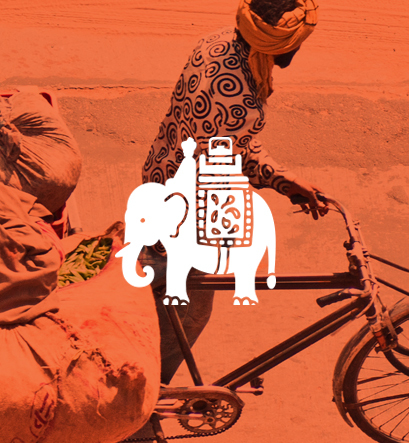 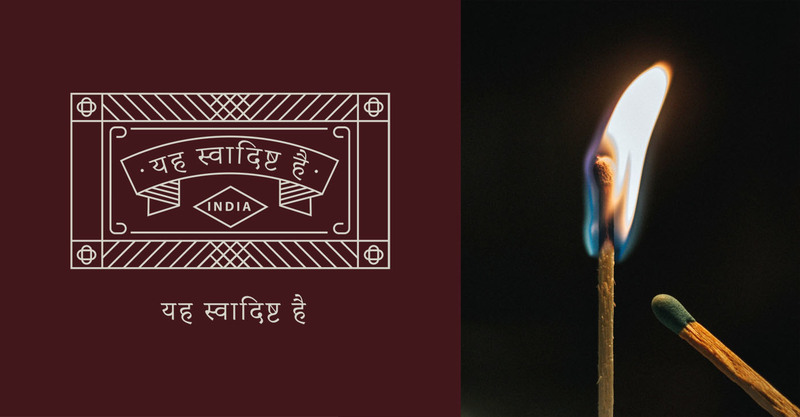 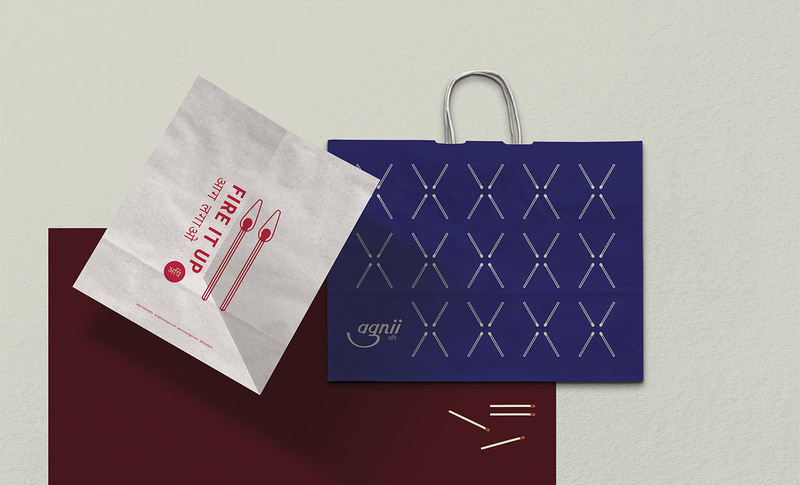 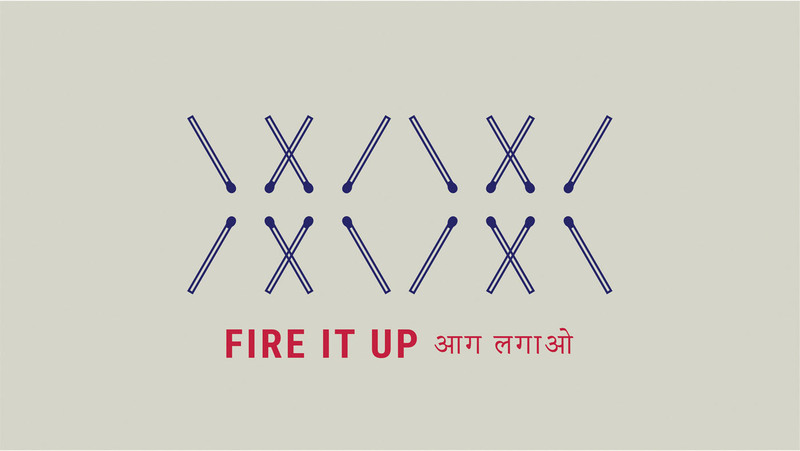 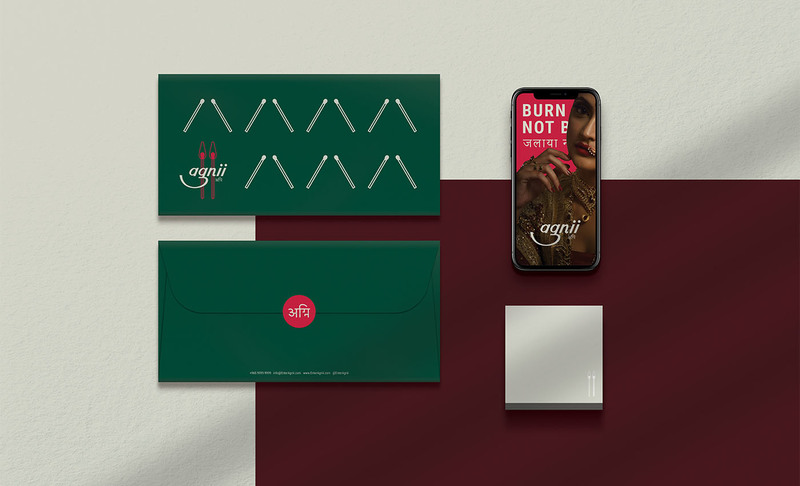 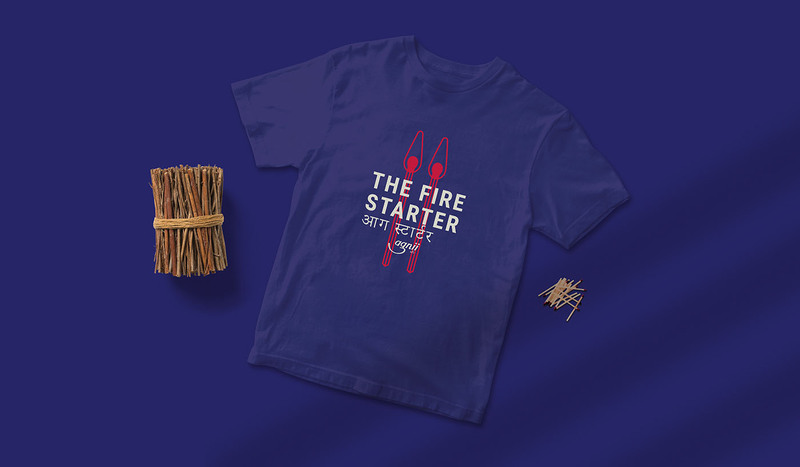 In India, Agnii translates to "fire" and our whole inspiration revolved around creating fire, using matches. 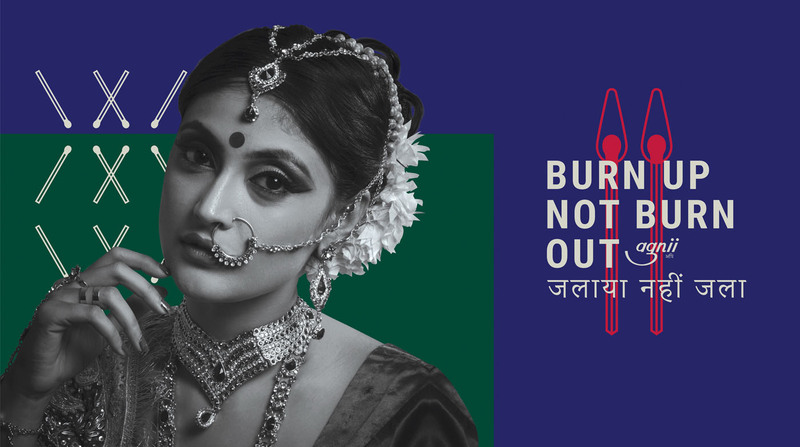 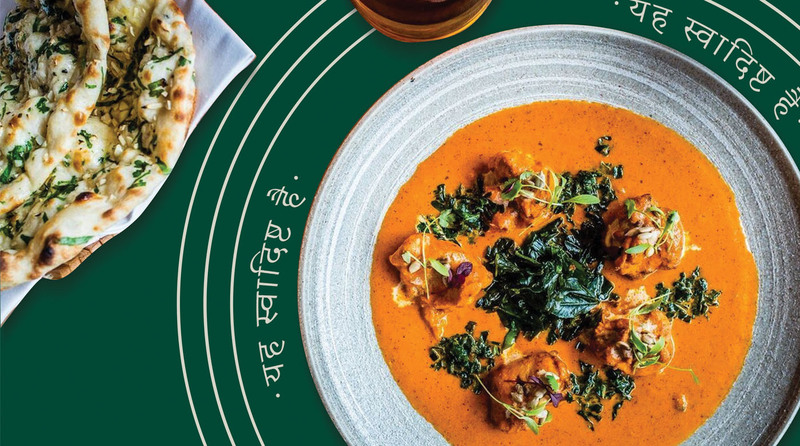 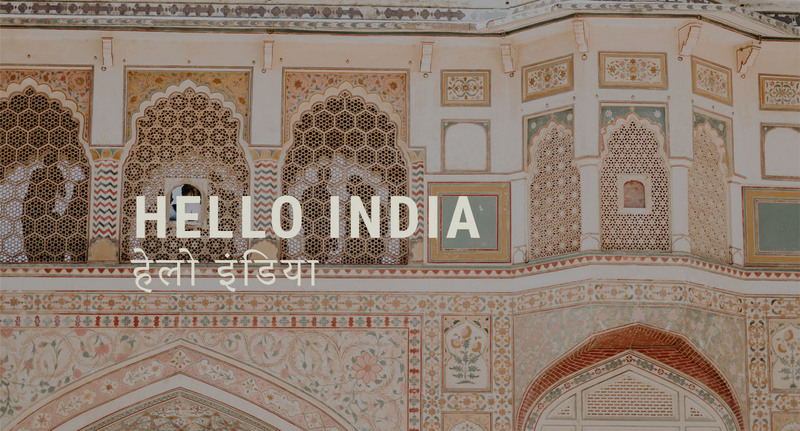 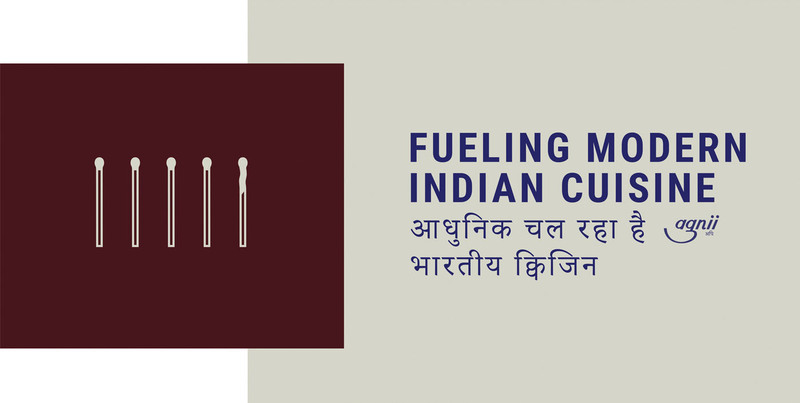 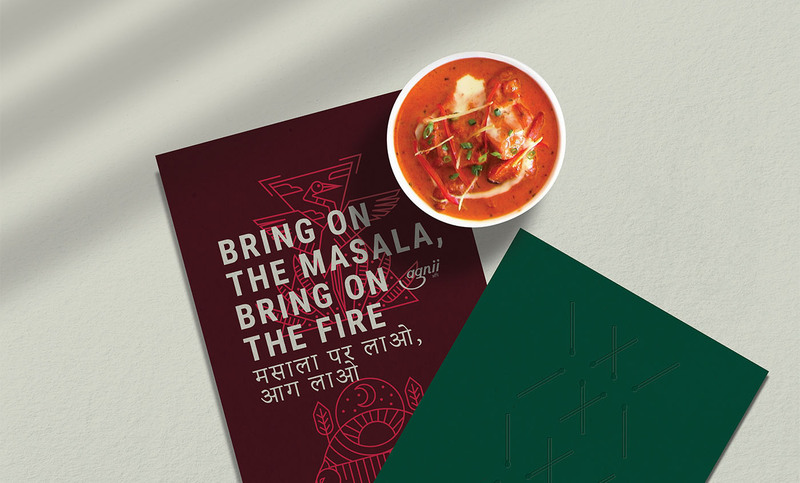 Since the food offered is inspired by India with a complete re-imagination of Indian food, we wanted to draw inspiration by the rich culture and bring it in a new light. 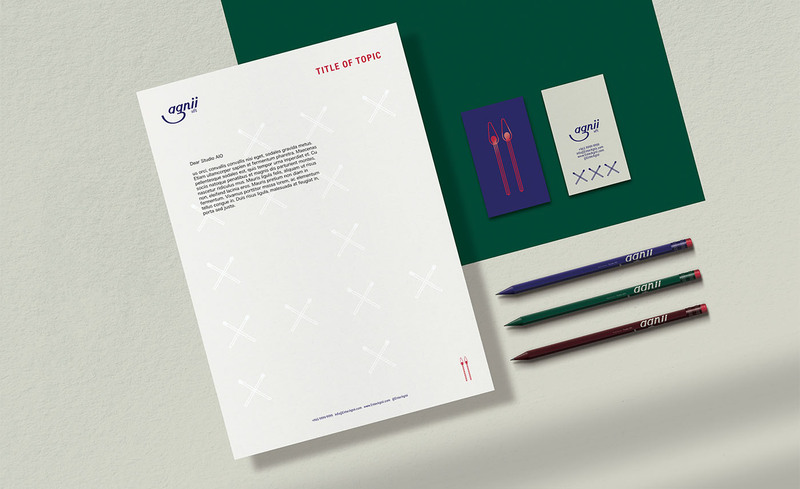 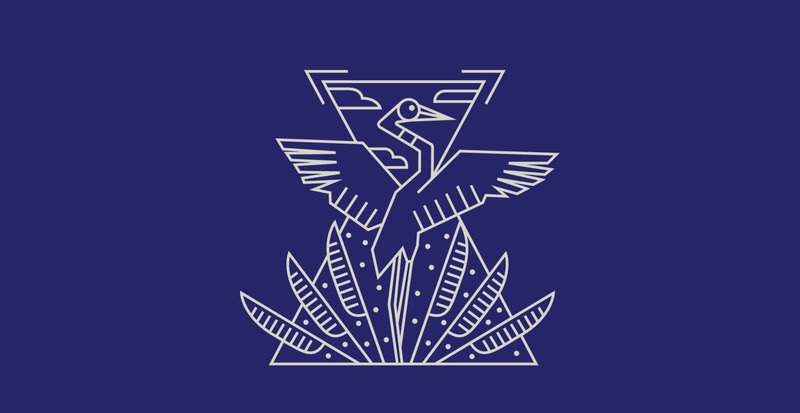 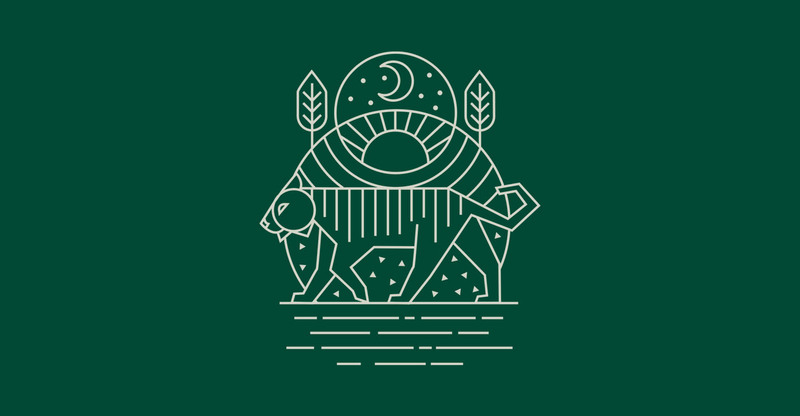 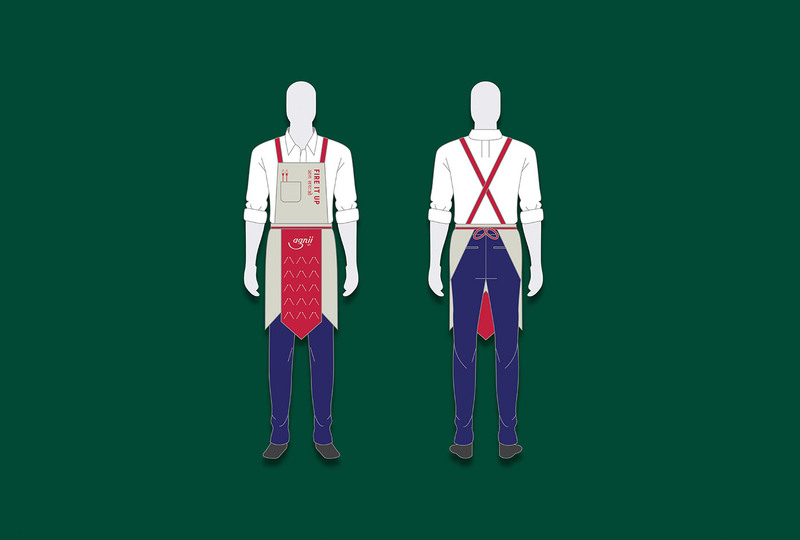 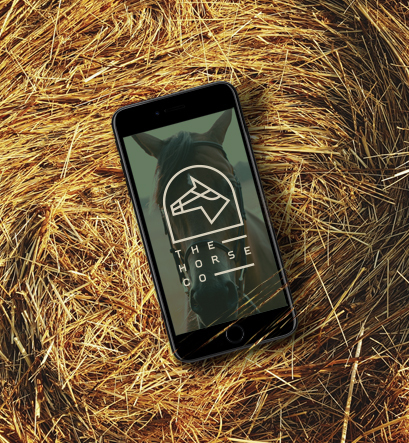 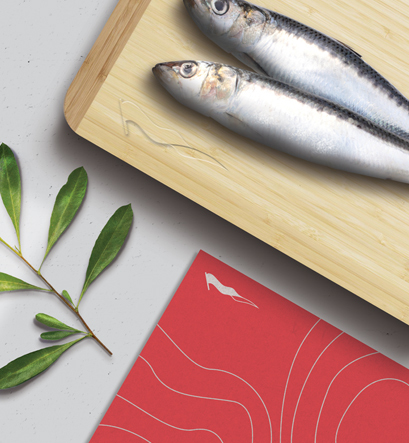 Our brand includes vibrant colors, match patterns, creative typography & illustrations.